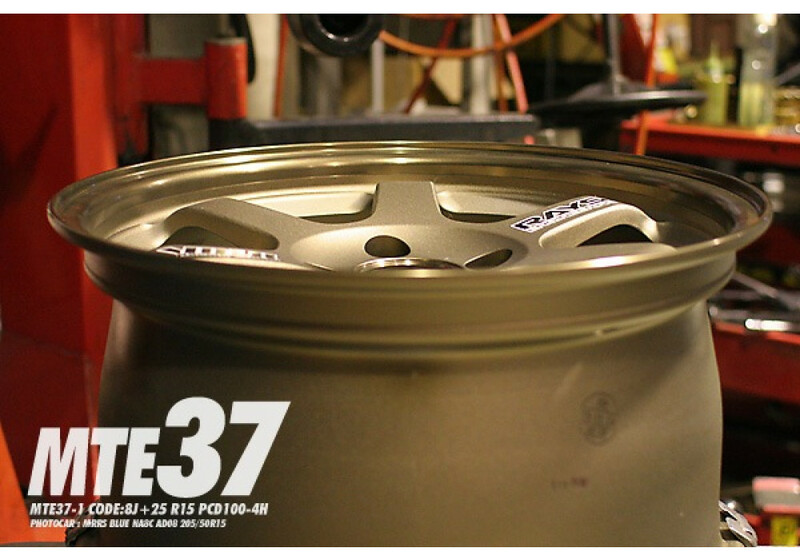 Special edition Volk TE37 15x8 +25 offset wheels made in collaboration with MRRS of Japan. 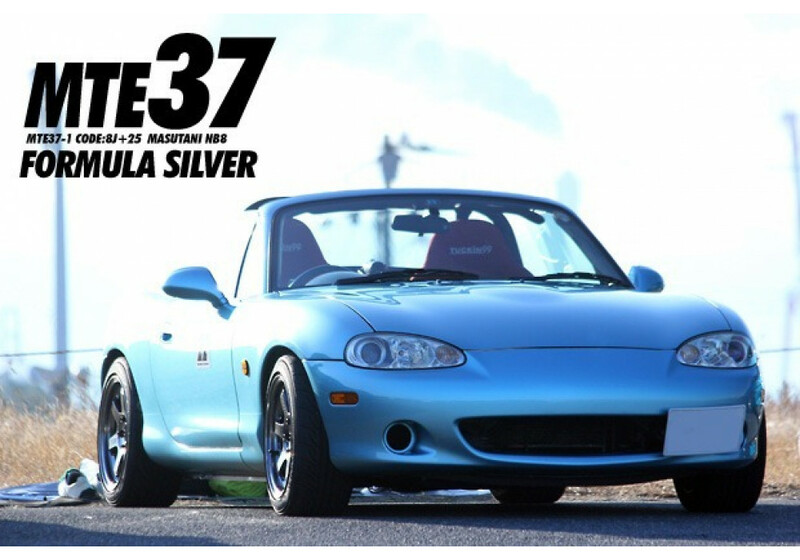 This ultra-exclusive wheel size and offset is designed to look fantastic with NA or NB Miatas. 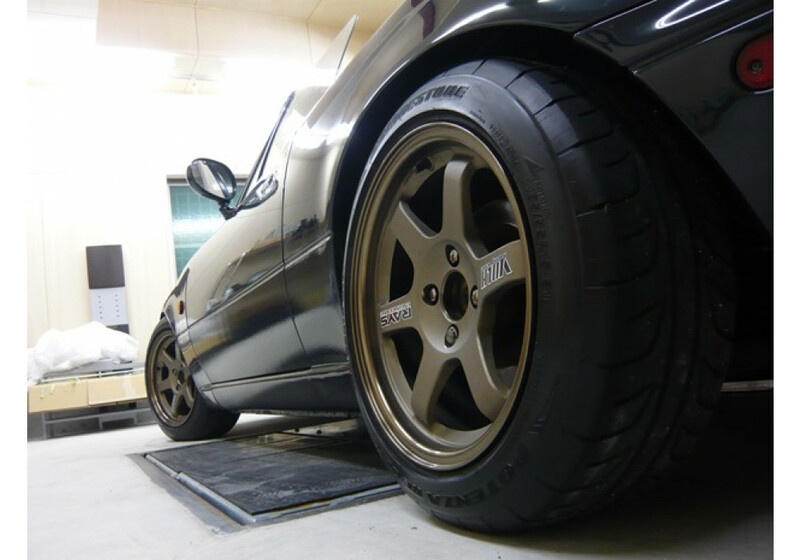 This wheel is designed to fit NA & NB. 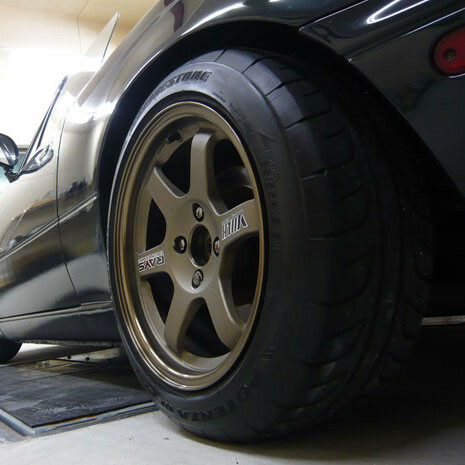 For NB Miatas with sport brakes and calipers, MRRS recommends using a small spacer (3mm or more) in order to clear the brakes. 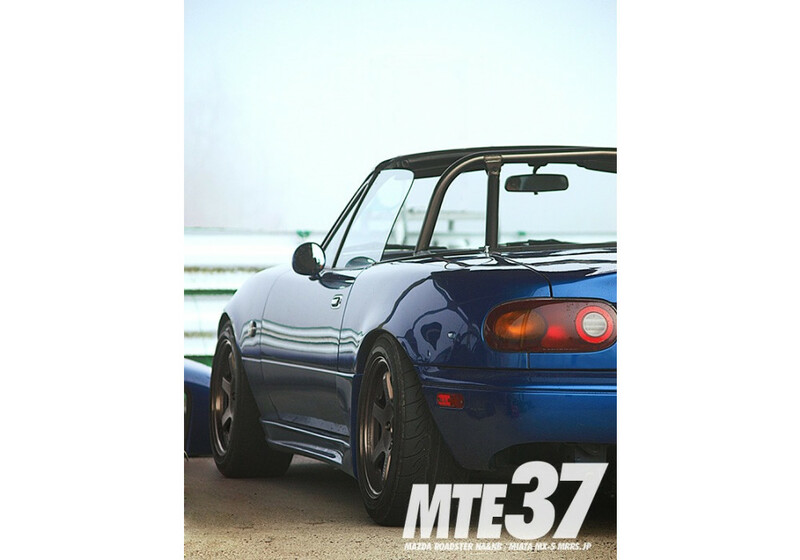 If you want a similar wheel fitment and similar look, check out the Rays TE37 Sonic 15" Wheels! 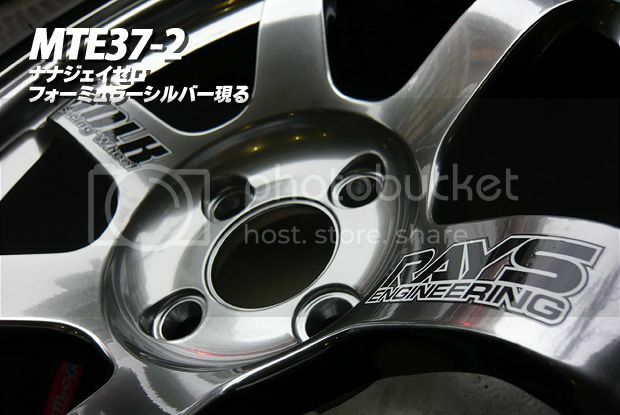 RAYS Volk Racing MTE37 15x8 +35 Wheel should be ordered at REV9 Autosport https://rev9autosport.com/rays-volk-racing-mte37-15x8-25-wheels.html as they provide the best service and speed we've seen so far! -Should weight around 5.2KG per wheel! 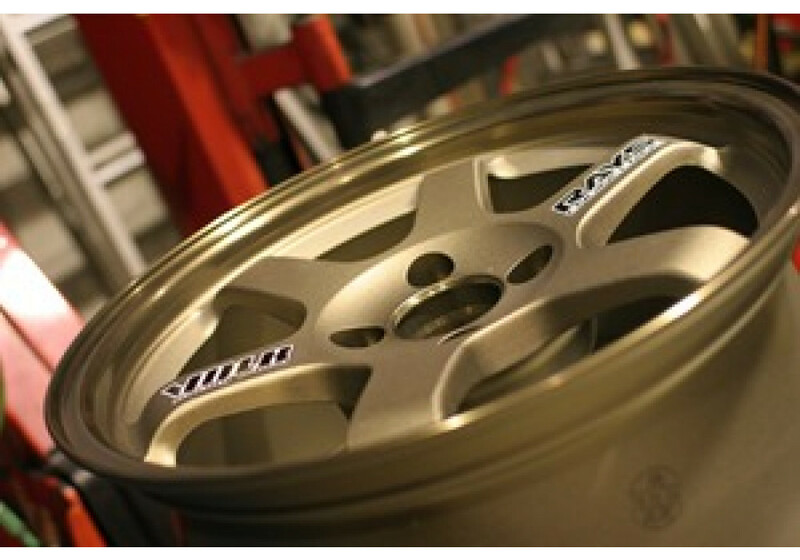 Wheels are made-to-order and will ship 3-5 months after. Shipping price is for DHL 2-3 days or EMS 3-5 days (depending on your location).